Nowaday computer applications not only talk in data transmission at the same time of data flow some applications need fast response of graphical images, voices etc. This will make easier on application system design on new generation of buildings. RGB3+4 RGB 3 Coax.28AWG. + 2 Pairs 24 AWG. RGB3+8 RGB 3 Coax.26AWG. + 4 Pairs 26 AWG. RGB5VH RGB 3 Coax.26AWG. +4 Pairs 26AWG. 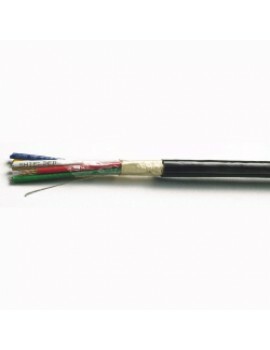 RGB-VH (5 COAX.) 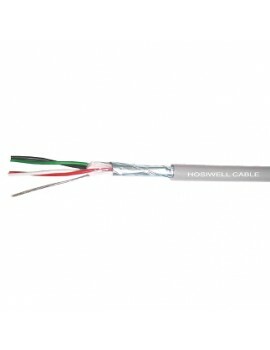 ● 5 Elements ..
RGB 3 Coax.28AWG. +2 Pairs 24AWG . 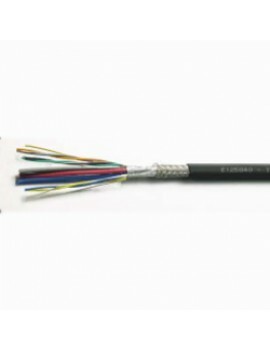 • 3 Elements of 28 AWG video coaxial cables, 4 elements of 24 ..
RGB 3 Coax.26AWG. +4 Pairs 26AWG . 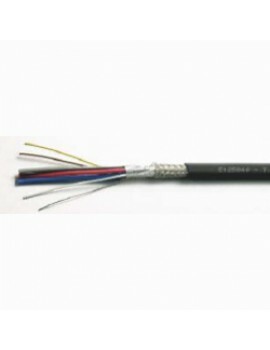 • 3 Elements of 26 AWG video coaxial cables, 4 pairs of 26 AW..